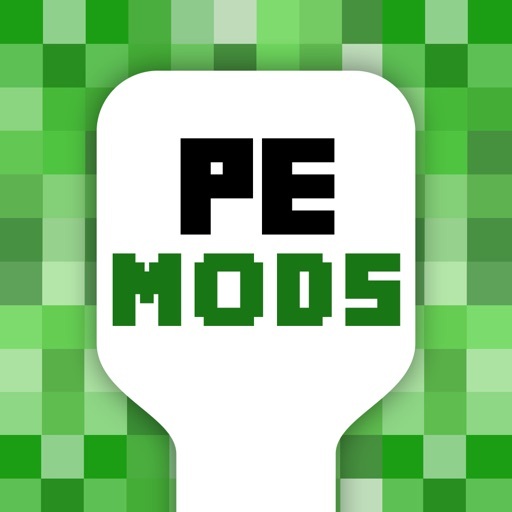 Ever wanted a better experience when playing modded Minecraft PE Servers? Introducing — PE Mods, the only iOS keyboard to make using mods easier! • Loads of commands — 631 to be exact! Super easy to type, just enter the values you want to enter and the command is typed for you! 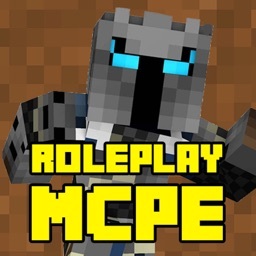 • Mods a plenty — 109 mods in total (listed below) over 11 categories. 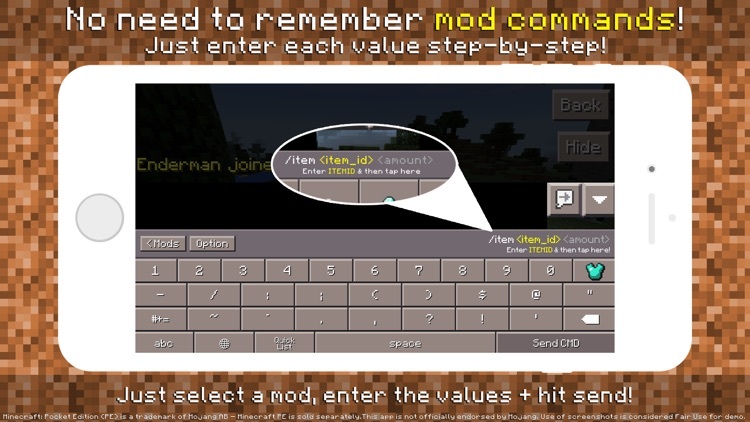 • Item and Block Picker — no need to remember item ID's, when entering a command that asks for *ITEM_ID*, you can open up a User Interface to pick the right block/item. How easy is that?! 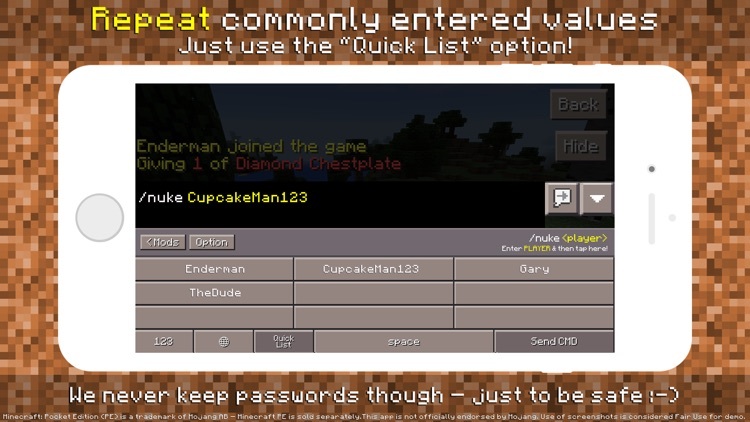 • Quick List — showing your recently typed variables grouped into intelligent blocks; so for example, we'll only ever suggest values for player names for a *PLAYER_NAME* variable; or we'll only show you item ID's for *ITEM_ID* variables! • Command history to make repeating commands even easier (optional + off by default!). 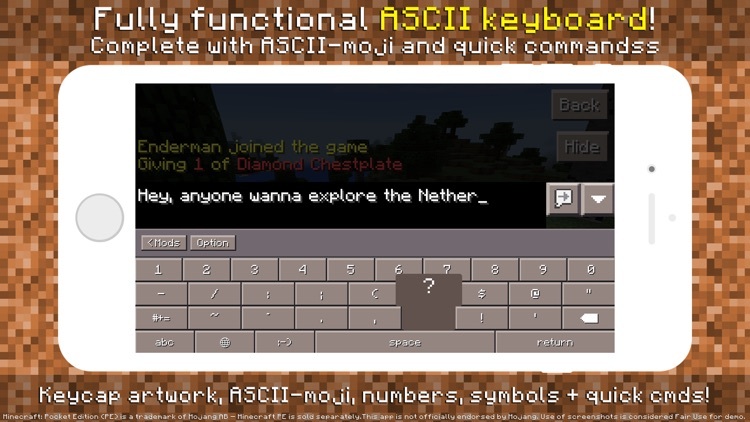 • Quick ASCII commands (such as /login, /register, /spawn, etc). 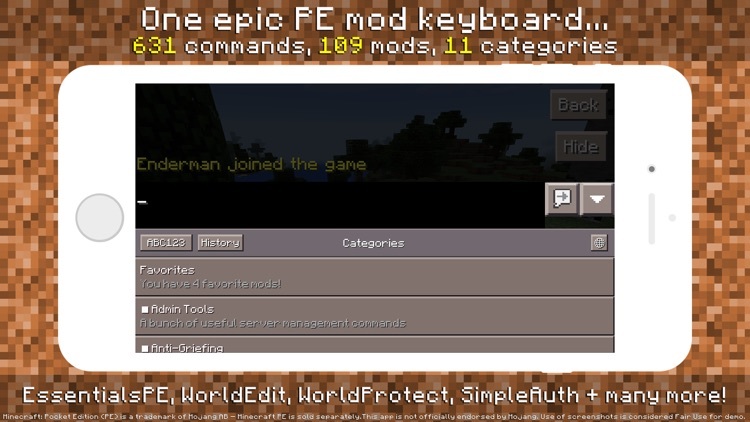 • Favorites feature — save your favourite commands and mods for easier access when playing the game. • Totally private and safe! Full/Open Access is NOT required! Q: Does this keyboard send stuff I type to a server? A: This keyboard does not use Open Access; so any commands/data are stored locally within the keyboard itself — since Open Access isn't enabled (or requested), iOS does not allow our keyboard to transmit any information you type. Q: Do you save my passwords? A: No, the code within the keyboard refuses to store any *PASSWORD* values. This is by design as we don't want your password inadvertently showing up on screen if someone else uses your device. Q: How do mods work? 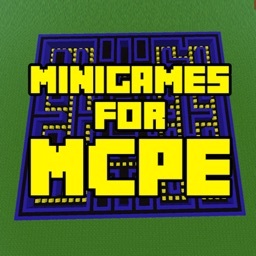 A: You may need to join a PocketMineMP modded server in order to use the commands. Check with the server owner to see which commands work. 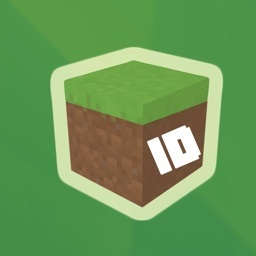 This app is not officially endorsed by Minecraft/Mojang AB. 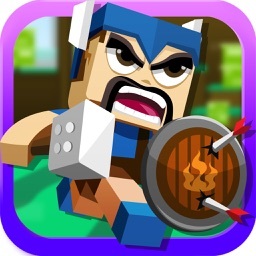 This app complies with the brand guidelines set by Mojang (https://account.mojang.com/terms#brand). 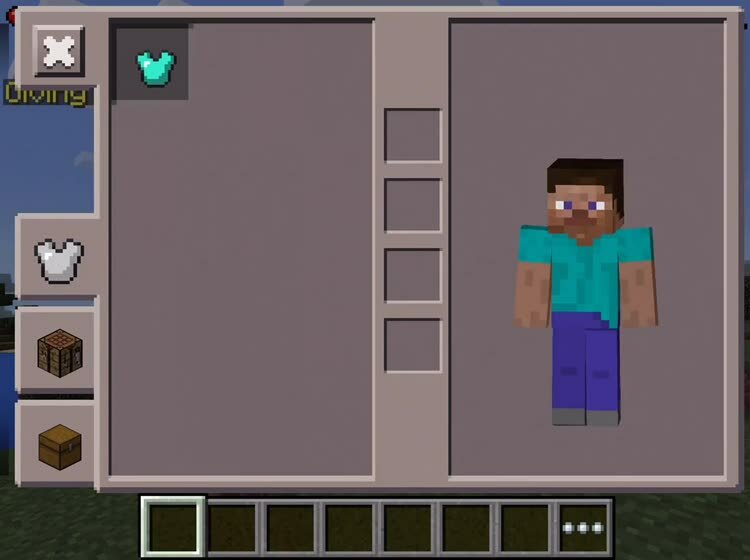 Minecraft is a trademark of Mojang AB: Minecraft ®/TM & © 2009-2015 Mojang. 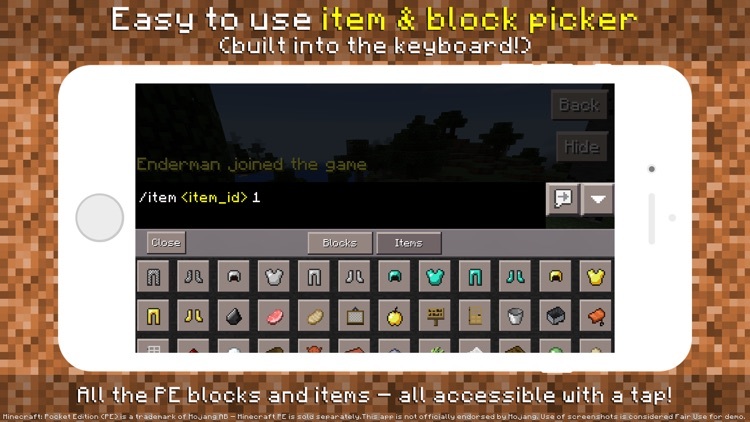 Screenshots used in this app description/screenshots contain images of Minecraft: Pocket Edition (PE); use of such screenshots is considered Fair Use to showcase the use of this custom keyboard in a realistic setting – the primary use case of this custom keyboard is to type server addresses into the game and it therefore does not make sense to not use the PE imagery. PE is sold seperately. All supported mods in the app and keyboard are within the public domain & info is freely available online.